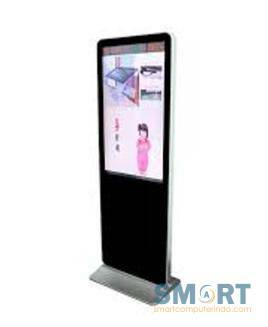 The Hyundai H757SSV Digital Signage SINGLE SIDE! HYUNDAI's Outdoor Digital Signage represents state-of-the-art display technology for every outdoor environment. They meet the highest industrial standards and offer a high degree of reliability and superior image quality, which are essential conditions to attract the attention of your target group. 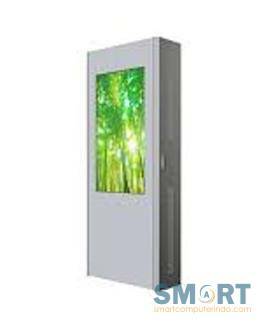 The Hyundai H467SDV Digital Signage DOUBLE SIDE! HYUNDAI's Outdoor Digital Signage represents state-of-the-art display technology for every outdoor environment. 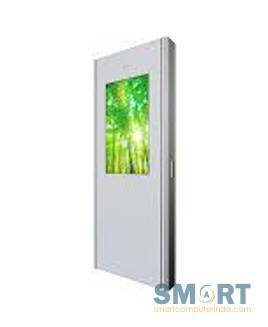 They meet the highest industrial standards and offer a high degree of reliability and superior image quality, which are essential conditions to attract the attention of your target group. 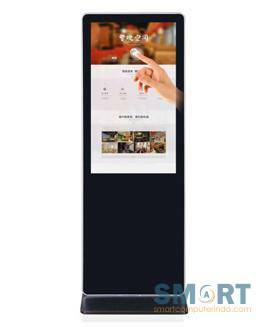 The Hyundai H557SDV Digital Signage DOUBLE SIDE! HYUNDAI's Outdoor Digital Signage represents state-of-the-art display technology for every outdoor environment. They meet the highest industrial standards and offer a high degree of reliability and superior image quality, which are essential conditions to attract the attention of your target group. 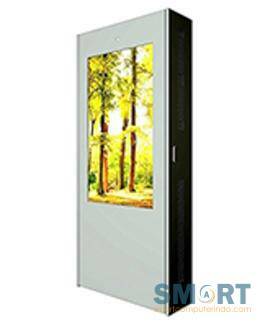 The Hyundai D46ESNG SINGLE SIDE display can provide higher brightness and contrast than standard LCD TV panels. This guarantees longer working time, deliver clear and bright image contents in the portrait or landscape format without any loss of quality. 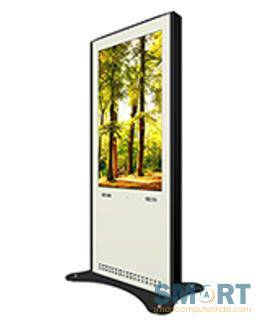 The Hyundai D55ESNG SINGLE SIDE display can provide higher brightness and contrast than standard LCD TV panels. This guarantees longer working time, deliver clear and bright image contents in the portrait or landscape format without any loss of quality. 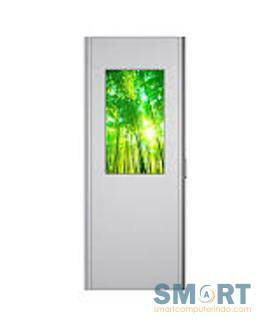 The Hyundai D70ESNG SINGLE SIDE display can provide higher brightness and contrast than standard LCD TV panels. This guarantees longer working time, deliver clear and bright image contents in the portrait or landscape format without any loss of quality. 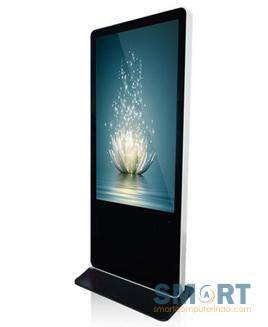 The Hyundai D46ESDG DOUBLE SIDE display can provide higher brightness and contrast than standard LCD TV panels. This guarantees longer working time, deliver clear and bright image contents in the portrait or landscape format without any loss of quality. The Hyundai D55ESDG DOUBLE SIDE display can provide higher brightness and contrast than standard LCD TV panels. This guarantees longer working time, deliver clear and bright image contents in the portrait or landscape format without any loss of quality. The Hyundai H325SSV Digital Signage SINGLE SIDE! HYUNDAI's Outdoor Digital Signage represents state-of-the-art display technology for every outdoor environment. 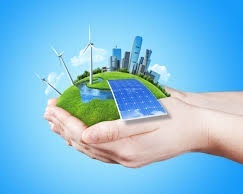 They meet the highest industrial standards and offer a high degree of reliability and superior image quality, which are essential conditions to attract the attention of your target group.